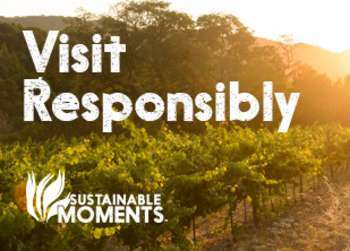 Most visitors to the Monterey Bay make Cannery Row a "must-see" stop on their itinerary. 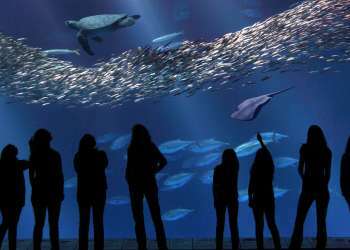 While the majority come to enjoy the fantastic restaurants, shops and the Monterey Bay Aquarium, of course, few pay much attention to the canneries housing these wonderful attractions. The Pacific Fish Company was the first major cannery to begin operation on Ocean View Avenue (now Cannery Row) in February of 1908. Throughout the next ten years the canning industry sky-rocketed and new canneries were popping up all over the shoreline road. The sudden boom was due to the high demand for canned fish products during World War I. This demand eventually declined during the Great Depression only to revamp again during World War II. After the burst in business from World War II the sardine population suddenly plummeted which created economic havoc on the numerous canneries relying on the small silver fish. The canning industry that was so vital to Monterey was now defunct. The Hovden Cannery was the last cannery to close its doors in 1973 (the site is now home to the Monterey Bay Aquarium). It wasn&apos;t until John Steinbeck&apos;s novel "Cannery Row" was published in 1954 that the public began to flock to Ocean View Avenue. 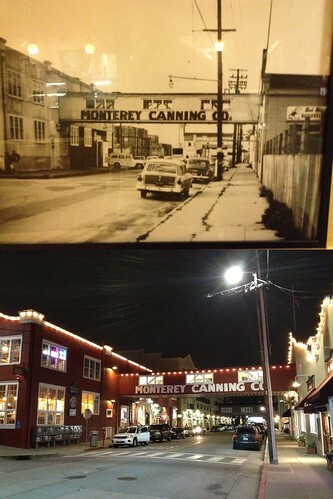 In 1958 the historical road was renamed Cannery Row in honor of Steinbeck&apos;s famed fictional book.